Lead your flexible workers on a heroic journey away from Shadow I.T. Manage the impact Shadow I.T has on your organisation. Meet the needs of your employees, reducing the need for Shadow I.T. Prevent Shadow I.T accounting for 15% of your budget. Lead your workers out of the darkness and into the light on your journey to the digital workplace. 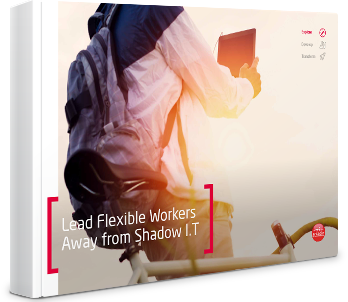 Discover how to lead your workers into the light, download ‘Lead Flexible Workers Away From Shadow I.T’ now. 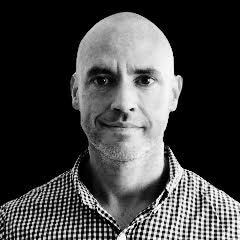 Ryan O'Reilly is a progressive, visionary leader with 16 years operational experience of managing technical departments, deploying carrier grade IT and Telecommunication infrastructures and delivering world class hosting solutions. Ryan has proven success in defining operational and technical rollout strategies and leading high performance teams to exceed company objectives in highly pressurised, high pace working environments.